COURT HOUSE - Due to the forecast of heavy rains, winds, and tidal flooding, Fare Free Transportation will not be providing service to any of the barrier islands March 2. Services to the mainland communities will remain on schedule. Regular dialysis trips will be provided as well as Meals on Wheels for the barrier islands. All other services to the barrier islands only, are suspended March 2. All countywide Fare Free Transportation services for March 1 are running and on schedule. The senior centers in North Wildwood and Ocean City will be closed due to the potential of severe weather and flooding. The senior centers in Lower Township and Upper Township will remain open. 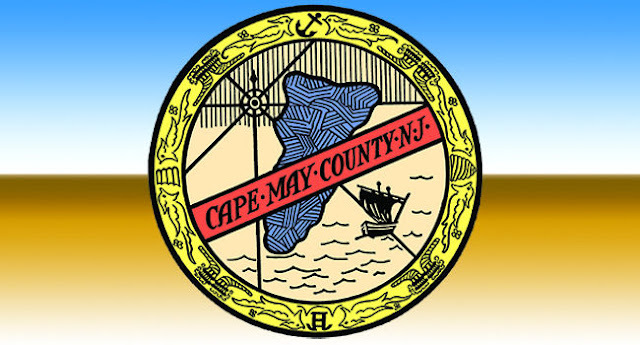 Please check the Cape May County Park and Zoo website, www.cmczoo.com, for any changes in hours of operation. Heavy winds could present a danger to the animals and/or the potential threat to visitors from falling tree branches.